lather, with DermOrganic Daily Conditioning Shampoo. 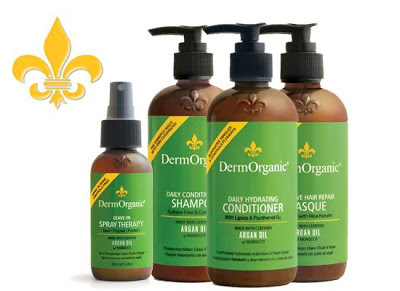 DermOrganic is a line of Argan Oil hair treatments, combined with rice amino acids and grapeseed extract. 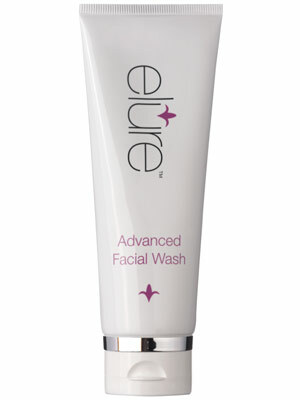 The shampoo lathers very well, which I can not say for many other sulfate free brands. 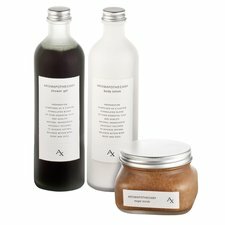 Their Conditioner and Intensive Hair repair Masque both smooth, soften, improve elasticity and majorly detangle. Lastly the leave in treatment adds shine and protection. It is said to speed up drying time by up to 30%. So get with DermOrganics like the Moroccan ladies do, and while you’re at it try a Moroccan man….